Oregon is a state marked by geological contrasts. To the west, lie the Pacific Ocean, sandy beaches, mountains, and miles of dense forests. Frequent rain and humid conditions mean rampant plant growth, including the wild blackberries and huckleberries the state is known for. Eastern and southern Oregon is drier and flatter. Native people were highly successful in Oregon’s mild climate and lush land. Ample fishing and hunting were a ready source of food. In 1543, Spanish explorers sailed up the Oregon coast, but it wasn’t until the 1700s that European fur traders settled there. 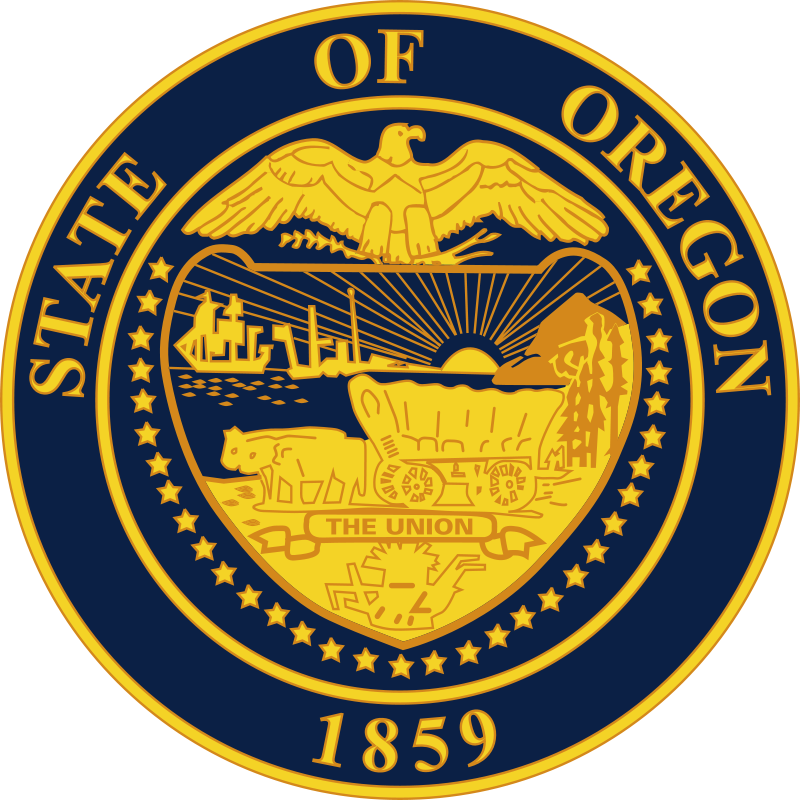 The fertile soil of the Willamette Valley lured farmers to Oregon in the mid-1800s and the area became a U.S. state in 1859. Lewis and Clark first explored Oregon in 1804 as they searched for the Northwest Passage, a river leading to the Pacific Ocean. Such a passage does not exist, but the expedition’s discoveries paved the way for future settlers. In 1883, the railroad arrived, linking the East to the Pacific Ocean. Portland boomed as a shipping center to Asia and South America. Agriculture, fishing, and forestry are still important for the economy, as well as tourism, computers, electronics, and research. Oregon is the largest producer of Christmas trees in the country. Watch a video about Oregon. Declan, Tobin. " 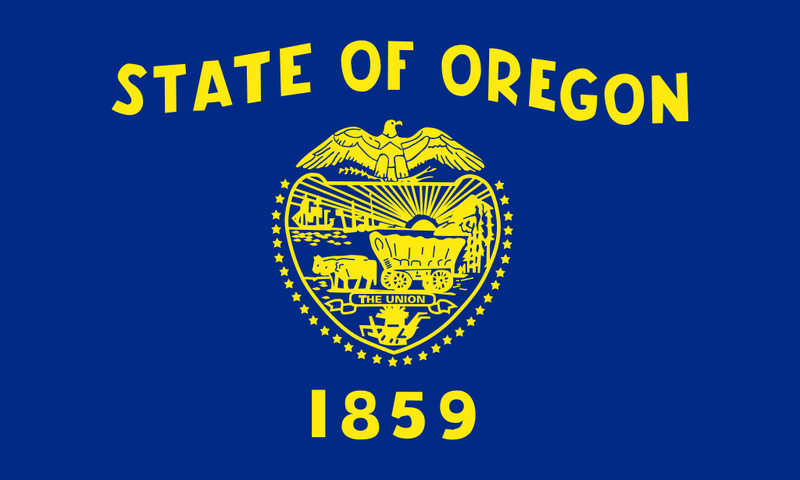 Facts for kids about Oregon ." Easy Science for Kids, Apr 2019. Web. 23 Apr 2019. < https://easyscienceforkids.com/oregon/ >.